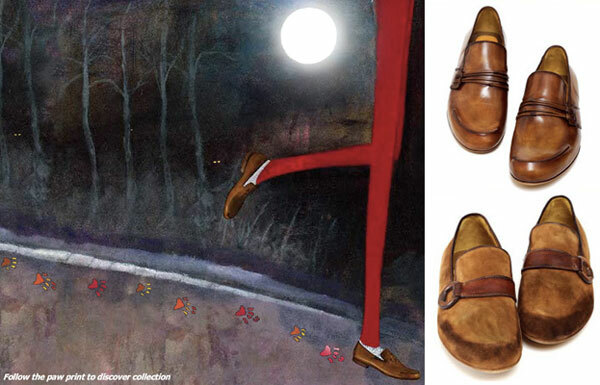 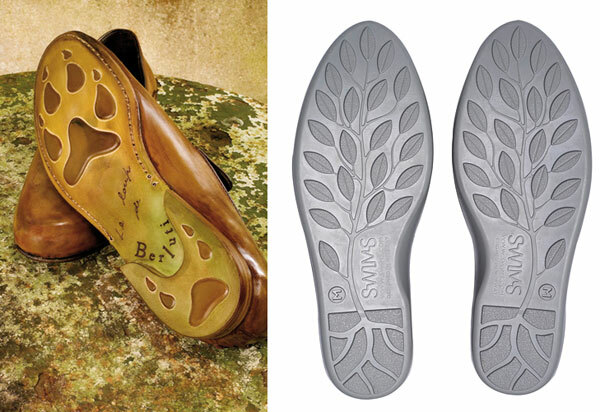 Anyhow, not to get all literal on you, but i was thinking about earth day, and reading all over about the footprint we’re leaving… and i was realizing how i loved the trees on the soles of the Ms. Swims… and then i spotted these hilarious bespoke parisian wolf soled shoes, Berluti’s Empeinte du Loup… and i couldn’t resist a post about these awesome footprints you could be leaving everywhere you walk. 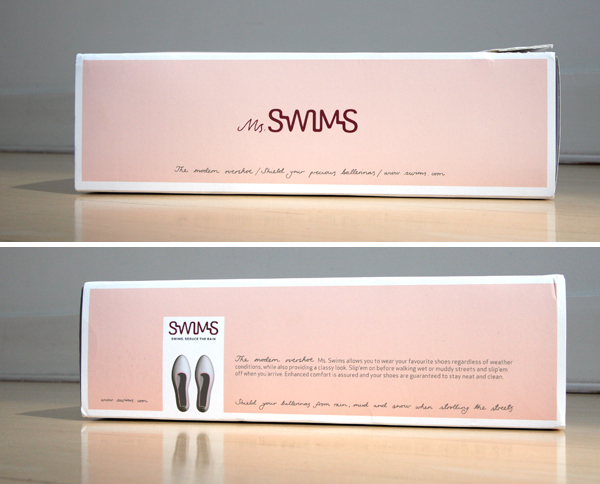 Also, you may remember swims with their gorgeous photography from this old post… and previously swims sent over a pair of pink, L sized swims… but i looked a bit ronald mcdonald in them, so pics below of the awesome packaging and shoe bag and the flexibility of the material… but coming soon (when it rains!) 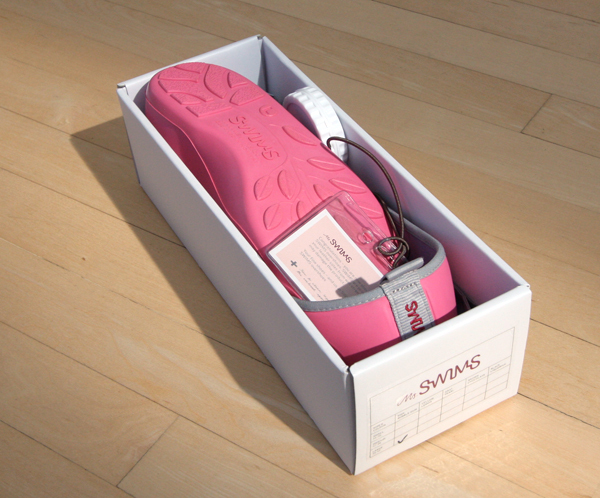 will be pics of how it works putting them on, taking them off, etc.